Portland Public House welcomes Mia Jay for the very first show of her debut New Zealand tour! 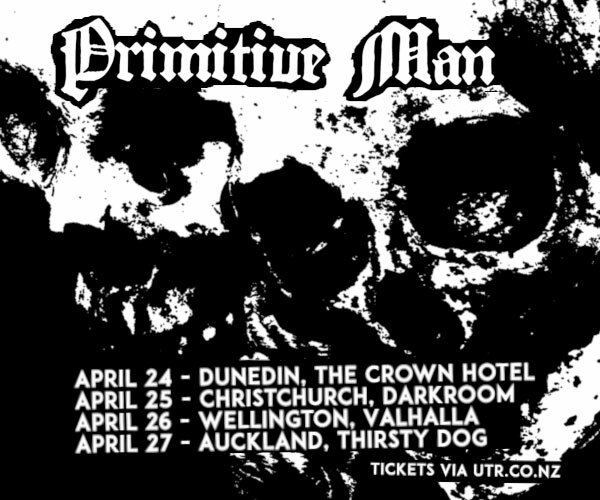 What better way to kick off a mini-tour of NZ?! 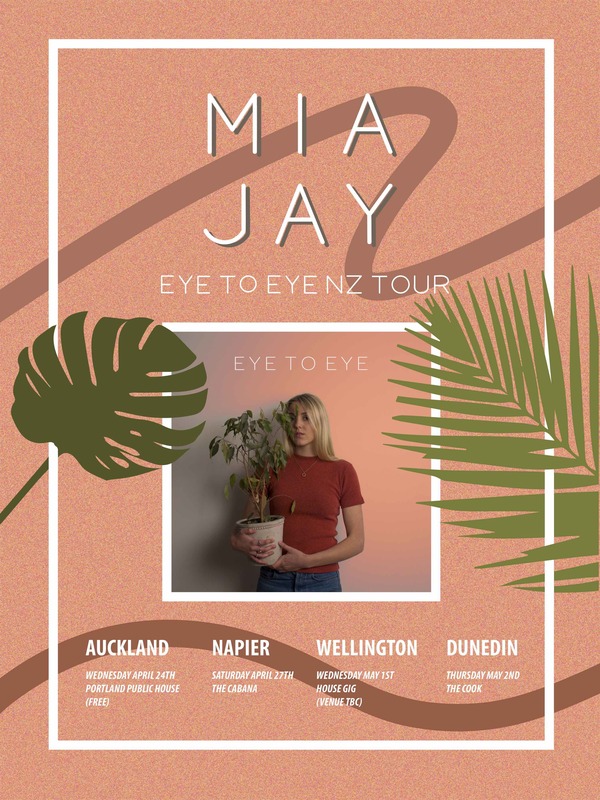 Mia Jay is celebrating the release of her recent EP, 'Eye to Eye' by bringing her lyrical melodies to four of New Zealand's major centres with the support from her talented band. She describes her music as pop/folk with a hint of jazz, and can’t wait to share with you the songs that she has been working on. 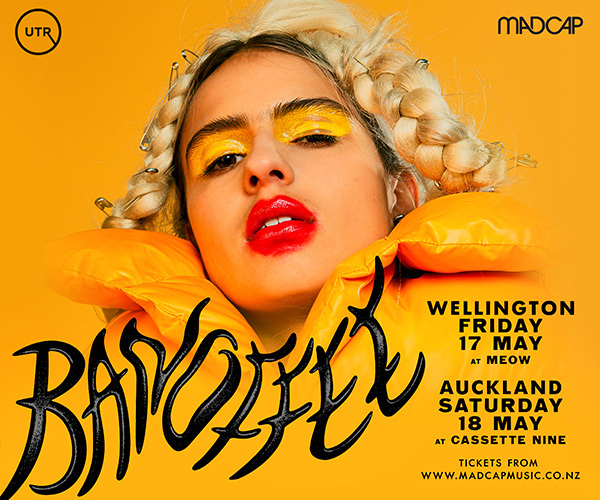 For the opening act we have Bat Face Girl, bringing jangle pop back to the dinner table, with more drug references than a Seth Rogen film and more unrequited love than a Jan Austen novel. Start time 8:30pm. This is a FREE gig, bring your friends!